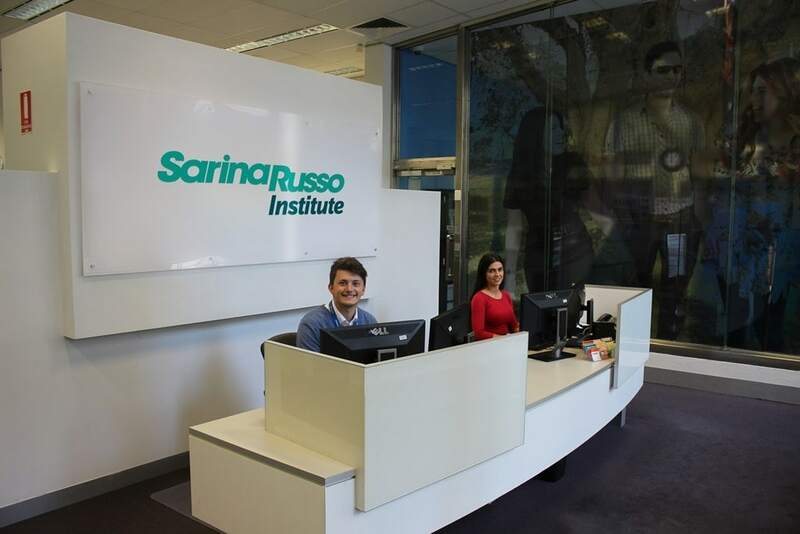 At Sarina Russo Institute, we want to ensure your study experience is both memorable and valuable. We know that it’s the support you receive before, during and after you complete your program that makes a difference. By providing friendly, prompt and consistent customer service we endeavour to make you feel supported throughout your course.